The candlestand offered in the January 9 furniture sale in Salisbury was catalogued with a reference to another in the Noel Terry collection at Fairfax House purchased from dealership Mallett in 1944. How the pair became separated is unknown. Terry (of chocolate dynasty fame) bequeathed his example along with the rest of his collection of 18th century furniture to the museum on his death in 1979. Its pair was considered lost. Following research and expert analysis, it was conf irmed that the newly discovered candlestand, 2ft 7in (78cm) high, was clearly from the same workshop and that each carved detail and the choice of timber matched the other perfectly. Phillip was at the auction in person to bid and secured the candlestand for a hammer price of £6500 (25% buyer’s premium) against an estimate of £5000-8000. The acquisition was supported by the Noel G Terry Charitable Trust, Art Fund and the Arts Council/V& A Purchase Grant Fund. 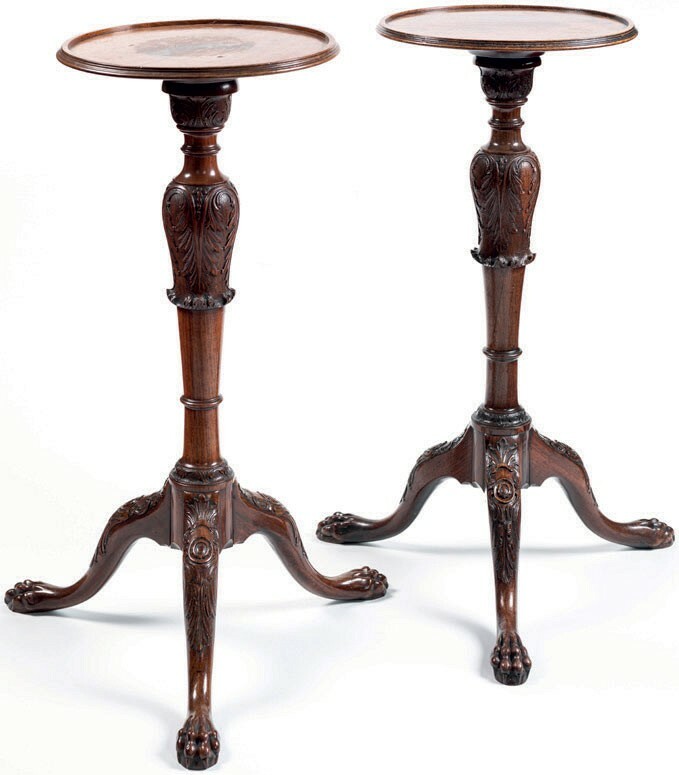 The pair of candlestands is now on public display. 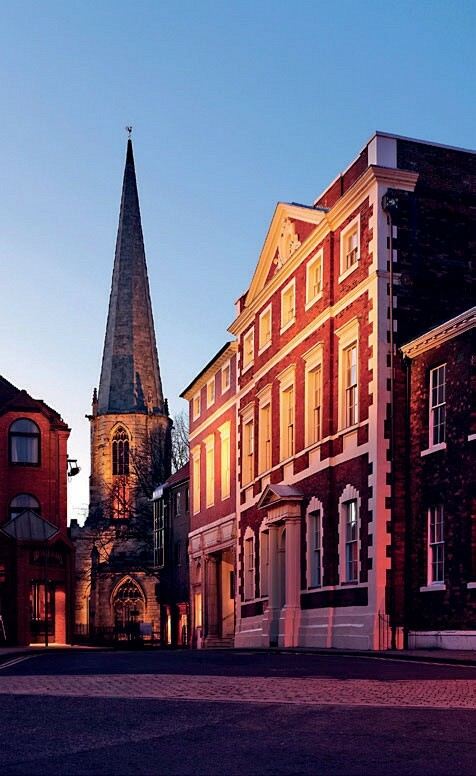 “We hope that in the near future (through the fundraising appeal – Seeing Fairfax House in a new light) we will be able to display these as they were intended, topped with a pair of period silver candlesticks,” Phillip added.